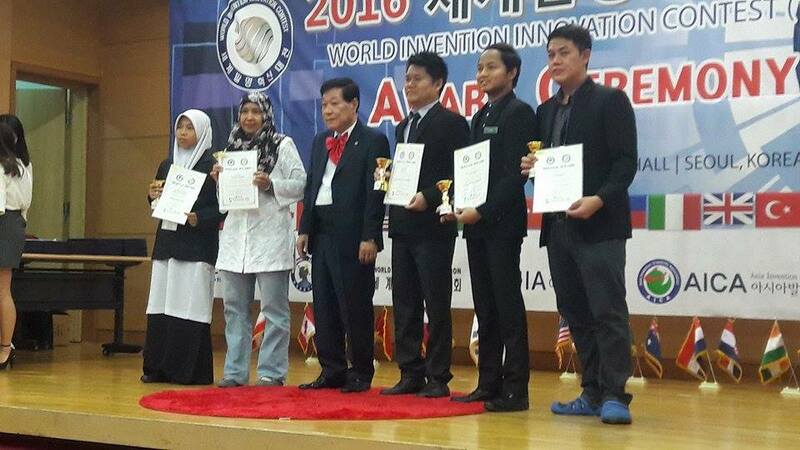 UTAR’s Centre of Immersive Technology and Creativity (CITC) received a silver medal and a special award for their VR Malay House Walkthrough project from the Korea Invention Academy at the 2nd World Invention Innovation Contest (WiC) 2016 held in Chung Mu Art Hall, Seoul, South Korea from 5 to 6 June 2016. Aloysius Yapp and Lim Chai Kim, the team behind the project, are both lecturers from the Faculty of Creative Industries’ (FCI) Department of Game Studies. They said that their award-winning project carried significance in the context of culture and heritage preservation by new media. “Virtual Reality (VR) and Computer Generated Images (CGI) allow users to interact and fully immerse in an environment,” said Yapp. He created the digital art and 3D models of the Malay houses. Using a game engine, Lim programmed the assets created by Yapp into interactive components. “It is the years of practice and experience in research projects that has helped me materialise the VR Malay House Walkthrough,” said Yapp. 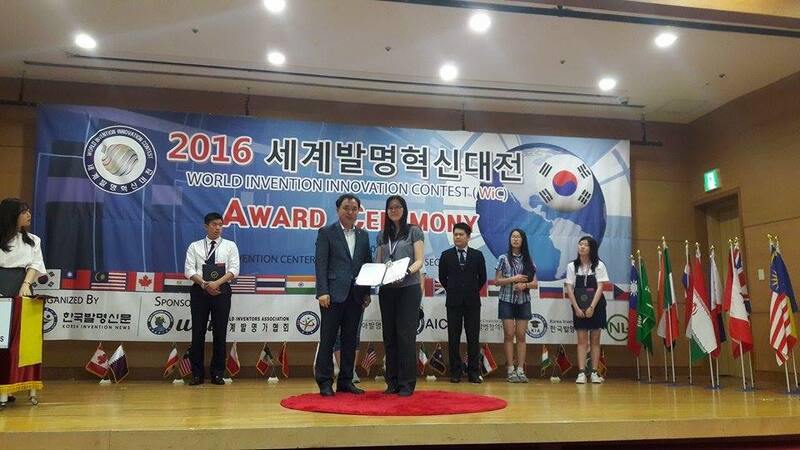 The team was also invited to join the World Invention Innovation Contest in Toronto, Canada later this year.